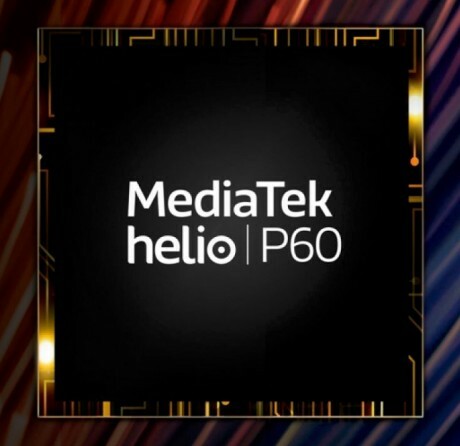 MediaTek announced the Helio P60 system-on-a-chip, a processor that adopts artificial intelligence and other advanced features for mid-range devices. The P60 relies on a big.LITTLE architecture with four ARM A73 processors at 2 GH and four ARM A53 processors at 2 GHz. MediaTek says the chip pushes speeds up by 70% and power efficiency by 25% when compared to the P30. It includes an ARM Mali-G72 GPU clocked at 800 MHz for a 12% improvement in mobile gaming. The MediaTek P60 introduce a multi-core AI processing unit that includes facial, object, and scene recognition for security and camera apps. Developers can tap into the MediaTek NeuroPilot AI SDK and Neural Network API to take advantage of these features. MediaTek says the P60 supports dual-camera configurations of up to 20 megapixel and 16 megapixel pairings, or a single camera up to 32 megapixels. The tri-core image signal processor can handle bokeh effects, noise reduction, and support HDR viewing and recording. The P60 is paired with MediaTek's Cat 7 LTE 4G WorldMode Modem with support for dual SIMs, HPUE, and band 71 (for T-Mobile). MediaTek expects to see handsets powered by the Helio P60 reach the market before the end of the second quarter. MediaTek today announced two new processors for mid-range handsets and one of them takes aim square at U.S.-bound smartphones. The Helio P23 system-on-a-chip is centered around eight ARM Cortex A53 cores clocked at 2.3 GHz that are enhanced by Mali G71 MP2 GPUs.